Even when our children are toddlers, we give them piggy banks to hold their rewards and gifts so we are indeed showing them the value of money and saving. As they grow older, it’s important to continue offering the best investment strategies for kids to ensure the understanding of the importance of money is a life-long goal. So, what are some great ideas? Below, find the top seven ideas and begin teaching your child about investments early on. Financial expert Janet Bodnar recommends that when children are “between 8 and 10" is the best time to open their first savings account. Although it’s common for parents and grandparents to open a savings account for new babies, Bodnar implies when kids are younger than eight years old and they “don’t want to part with their money" that those baby accounts don’t represent the child’s personal money—just what’s deposited by relatives. 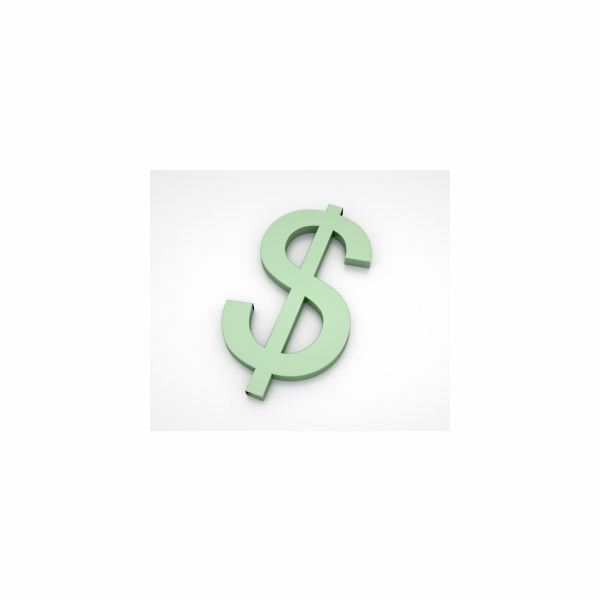 The Review Centre (link in reference section) offers up some of the best banks to consider for starting your child’s first savings account, but I also recommend visiting both local banks and credit unions. If your child is under the age of 16, most banks will require you, as the parent, to remain a custodian on the account. By visiting local financial institutions with you, your child can learn a lot. When visiting banks or credit unions, have the bank representative show the child around the bank and explain how deposits are made, interest is earned and how their money will be safe in the bank. When the child’s monthly statements arrive, review the statement with them and show them how their money is growing. Starting early on a good habit like this offers a life-long learning experience that saving money is essential for large purchases, rainy days and even retirement. Most coin and stamp collections start out as hobbies, but if you teach your child the importance of condition and care of each, they can be a great investment strategy for kids. For kids under ten, visit the US Mint’s website and the online catalog store. Remember those penny albums you had as a kid? Well, the US Mint offers great albums and collection boxes to help jump start your child's collection such as the quarter territory album. The US Mint also offers annual commemorative coins and many other collections that will interest your child. Once their collection begins to grow, visit your local library and ask for a coin catalog where you and your child can browse for information about foreign coins such as where to get them and what their value could be. Collecting stamps can also start as a hobby and grow to an investment. However, I would suggest doing a lot of research as the Stamp Collection Blog website (link below) states that 99.9 percent of all stamps are worth nothing more than their face value. You can always contact local stamp collectors in your area and see if they’re willing to teach your child the world of stamp collecting. If you, as the parent, have favorite sports teams, chances are your child will grow up loving those teams as well. Online auctions such as eBay offer all sorts of sports memorabilia from the inexpensive to the very expensive. Make sure anything you purchase comes with a certificate of authenticity. Most teams also have their own websites where collectibles – even autographed items – can be bought. Many cities and towns have sports memorabilia stores where you can take your child and barter with the owners on available items. Sports memorabilia collections will grow in value overtime and are a great investment for a child. Even current sports hero memorabilia will be worth more as the years pass and your child’s collection grows. This type of investment is better for children who are earning money at summer jobs and can prove the income with documentation like a W-2 wage statement. Wells Fargo Bank suggests parents open the IRA as a guardian on the account; however, they warn that for tax purposes, the account and all the savings belong to the owner of the account, which is your child. As of 2008, a child can deposit $5,000 or 100 percent of their job income, whichever is less. You can also speak to your local financial institution or your personal investor about Roth IRAs for kids. Electronic coin counting banks are awesome ideas for the very young such as toddlers. The Electric Money Jar by Summit is available at Amazon for around $12. As you can see in the screenshot to the left, as your toddler drops in coins, the digital counter keeps track of the money contained in the jar. 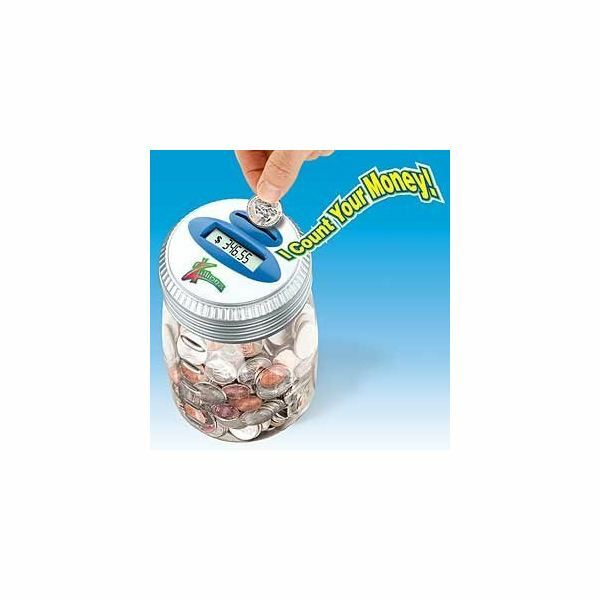 Many toy stores also offer variations on this coin counting bank, and these are a great ways to teach your child how to save, how to count and the value of each coin. Work with them to show them that if a penny is deposited, the number rises by one and so on. When my husband was a kid, his father purchased many American Flyer train sets for him. As he grew, so did his interest in these trains and today, he has a collection valued at over $25,000. There are all sorts of toy collections you and your child can start that will grow in value with time. Barbie dolls are a great idea, and you can even find the older versions on auction websites like eBay. From Cabbage Patch dolls to trains to famous movie collectibles such as Star Trek, find what interests your child and start growing the collection. Teach them how value increases if collections are kept wrapped and safe or stored inside the original box. My final investment strategy for kids is to teach them how to save for an investment or wanted item. For instance, suppose your child wants to buy a bike or an expensive technology item such as a laptop, PC or the latest video game offering. This can be done by opening a savings account or using a jar to save the money. Teach your child the importance of not taking any of the money out in order to reach their goal, which is making the purchase. If they do take money out, don’t replace it for them and instead, show them how they are going backward toward achieving their goal. The best gift you can give a child is to teach them the value of money such as how it can be invested and grow in a bank, in a collection, or even in a Roth IRA. Failure to offer your child an education on investing for the future may lead to a child who goes through earned money fast with nothing to show for their hard efforts. Start today with one of these seven ideas and you’ll be offering your child lessons that will last a lifetime.